This pattern is quick, easy, and very functional. 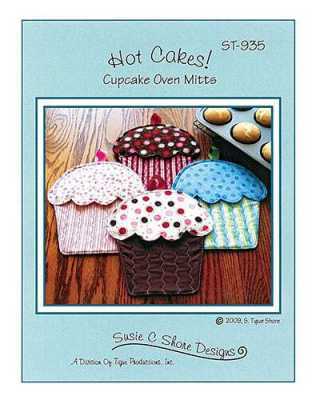 Create these adorable Cupcake oven mitts and use them when baking yummy cupcakes! Finished size is approximately 10" x 8".